If you are a new player and you are looking for an online poker room to play, the choice might be overwhelming because there are hundreds of online poker sites. BettingViews will helps you to find the best online poker site, with a step by step guide regarding your registration, deposit and withdrawal processes, how to join a poker game and many other interesting things. 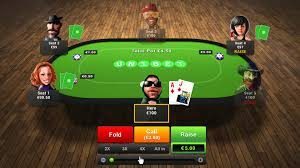 In the world on online poker, Unibet Poker stands out with a new poker software, with fun missions for new players, a multitude of tournaments and cash games along with their own European Unibet Open live poker tournament. Unibet Poker operates on a proprietary software which gives them more flexibility in meeting players’ needs. On Unibet Poker, the signup process is very simple, and completing your account registration will take only few minutes. Your registration process is ready and you want to try the first game on Unibet Poker room. But you will need to make a deposit, because you want to play against other real players, winning some money. using Paysafecard – first you must log in into your account, select Paysafecard methods; choose your amount of money and after that click on Deposit button. For this method you will have to pay a charge of 3%. using Bank Transfer – log in into your account, select Deposit and click on this method. For this method you must remember information such as an unique reference number, which are highlighted in red. For this method the process will take between 2 and 3 working days, without any charge. 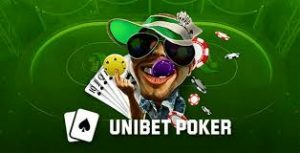 Unibet Poker offers plenty of bonuses and promotions, including a welcome bonus, daily freeroll bonuses, jackpot tournaments, and many others. Unibet Poker offers a new and exciting experience for the game of poker. On this website you can find a lot of challenges, cash games and tournaments. 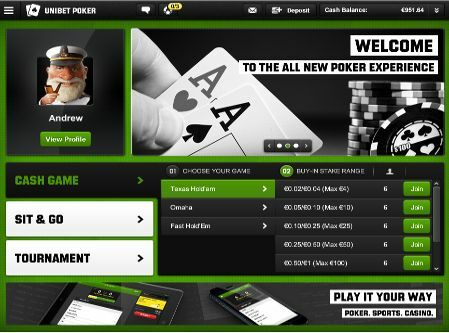 With the new poker software in place, Unibet revolutionized the game of poker with missions (where you have to complete minor and major steps, gathering points), a variety of tournaments (including freezout, multi-buy, freeroll, guaranted tournament – GTD, satellites, bounty tournament, and pot limit Omaha – PLO tournament), leaderboards, and many other interesting things. The first 3 steps are done, and now it’s time to try some games on Unibet Poker. It is very simple. Log in with your Unibet account and download the poker software (play on your laptop or computer: PC and Mac), or you can try the instant play version, directly into your browser (for the best experience, please use Chrome, Firefox, or Safari). Also, Unibet Poker offers an app version, available for your iPad or for your Android Tablet. After you win your first tournament or a few cash games, you can try to make a withdrawal. This process is as easy as the deposit process. all withdrawals are free of charge, and depending on each methods, the withdrawal process could take between: 1 and 3 working days (using bank transfer method); 3 and 5 working days (using credit and debit card method); and within 12 hours (using Skrill and Neteller method). Unibet Poker has a great offer for their new customers: £20 / €10 Free no deposit + bonus up to €200. If you deposit £/€20, start playing and release up to €200 in bonus. 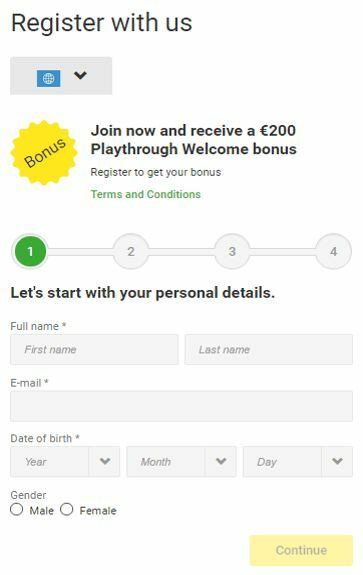 The maximum bonus is €200. This bonus is for your first deposit only.